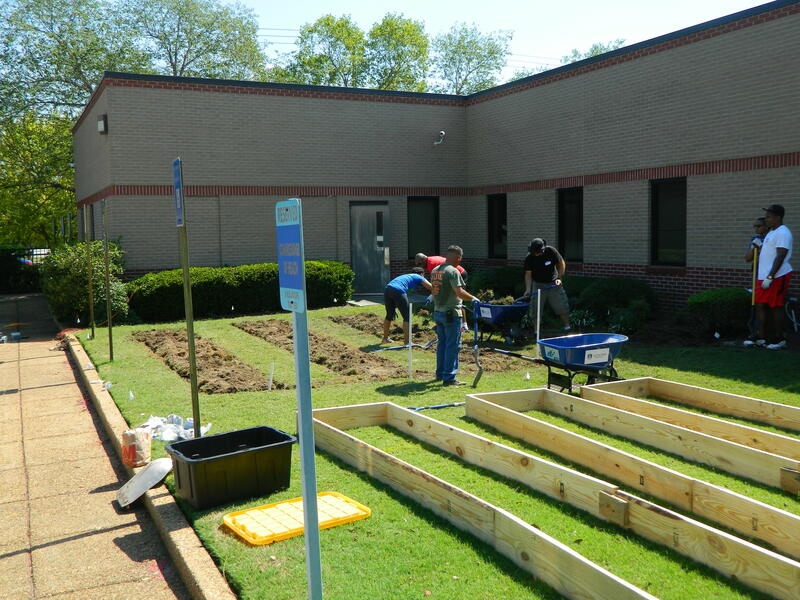 The Richmond County Health Department is teaming up with community partners- Augusta Locally Grown, Icebox Ministries, Ft Gordon Volunteers, and Augusta University to build a teaching “Community Garden” at the Richmond County Health Department. 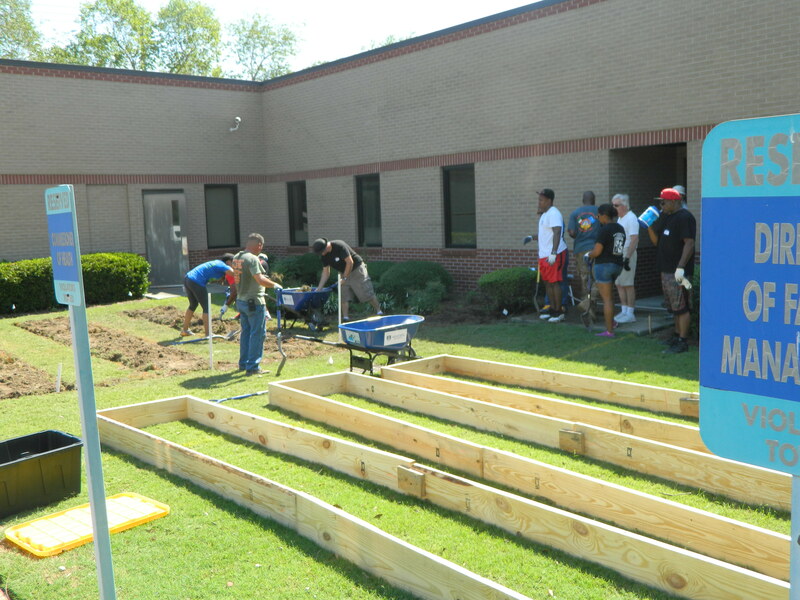 The intent is an effort to provide healthy nutritious food to clients and to provide skills and knowledge on gardening and food preparation. 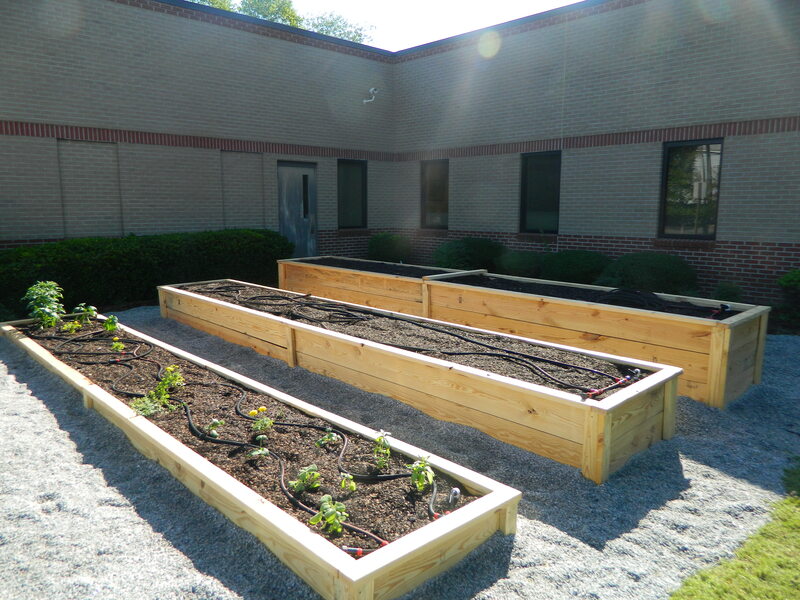 Classes will be taught and coordinated by Augusta Locally Grown volunteers at the health department. This installation is a grassroots effort to address the public health concerns that today’s processed foods pose health risks. Through programs and initiatives such as these, the Richmond County Health Department aims to improve the overall health of the citizens of Richmond County. 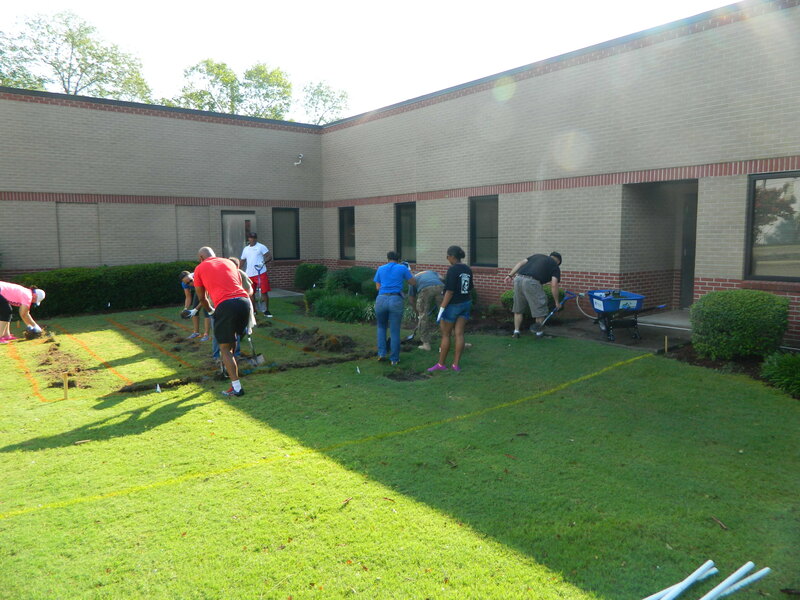 On July 9th, 2016, the groundbreaking for the community garden will take place at the Richmond County Health Department 950 Laney Walker Boulevard, starting at 9:00 a.m. until 4:00 p.m.